Women like taking care of themselves. However, it turns out that we often treat this matter too vigorously and tend to combine products that exclude or weaken the action of one another. Instead of improved action, we dramatically reduce their effectiveness. Which cosmetics should not be used together? Check which duos to avoid. Which cosmetics should not be combined? Every person who has ever been struggling with acne knows that the two names indicate the most effective acne-fighting ingredients. If you think that using both of them at the same time will improve their action, and thus the acne will be effectively reduced – we warn you – it’s a mistake. It turns out that benzoyl peroxide cause retinoid to oxidize, as a result it becomes less effective. In addition, both ingredients are really strong, hence combining them can lead to strong skin irritations. An ideal solution is: use benzoyl peroxide every day, except for two days a week which are reserved for retinol. OCM, that is cleansing the face with oils, is an excellent method of make-up removal which also improves the skin condition. Oils are occlusive and prevent excessive moisture loss. Many people try to improve this moisturising effect by reaching for hyaluronic acid. However, do not try to strengthen the moisturising effect of oils. It turns out that hyaluronic acid does not penetrate through the occlusive layer created by oils. 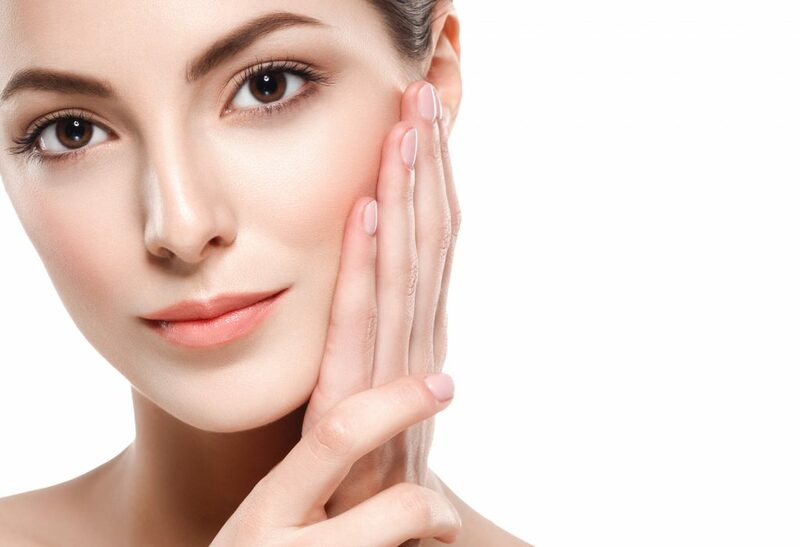 As a result the hyaluronic acid’s action will be reduced. It should be used along with non-oily cosmetics, instead. Hyaluronic acid will be perfect during morning care, when OCM is not required. Creams with UV filter are extremely important – they are used to protect the skin from the negative effects of solar radiation. Perfumes, unfortunately, weaken their action. For this reason, in summer you should reach for delicate scented water and body mists. Also, keep in mind that strong perfumes exposed to sunlight can cause stains and skin discolourations. In other words – both the duo of sun cream and perfume and of sun plus perfumes should be avoided. The combination of a shampoo and a conditioner is perfect for those who have healthy and thick hair and don’t want to overload it with masks and conditioners. Such a shampoo will work best with soft water which does not dry the scalp. With such type of hair, you can use a hair mask or rinse-out conditioner once in a while. Many girls choose natural oils instead of hair masks. It is a mistake to wash your hair with 2-in-1 shampoo and then apply a conditioner. This way we overload our hair, they become flat, heavy, and greasy because of increased sebum production. Many people use face creams rich in paraffin on a daily basis. Especially in winter, this type of creams gain popularity because paraffin leaves a greasy layer on the skin and has occlusive properties: it protects the skin from moisture loss. Unfortunately, paraffin has also one drawback: it performs a comodogenic action and clogs the pores, thus it promotes the formation of blackheads and pimples. In addition, creams with paraffin are not suitable for make-up: the foundation separates from the face, curdles whereas its durability is reduced.